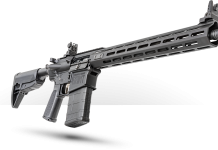 As the newly Democrat-controlled House of Representatives begins its session, we begin to hear the constant cries about the terrible ‘assault weapon’. More inaccurate definitions of ‘assault weapons’ and cries of how many lives these guns have taken. The irony here is that the modern sporting rifle (MSR) is used to take very few lives. So few, that if it were a disease it would be a rare disease, known only by specialists and those who have or known someone with the disease. Or maybe as something not commonly known to cause death, like falling out of bed. Yes, falling out of bed kills more than 450 people yearly, beating the 2017 FBI number of 403 for deaths using any rifle. Which is still an unfair comparison because the rifles used in those deaths were not all MSR’s. They include everyday hunting rifles, and some of them are considered ‘assault weapons’ in one state but not another, because the definitions vary. The worst part of irresponsible legislators focusing on a minuscule part of a problem is that the media is quick to pick up the lies and broadcast them and call it Truth. This goes far beyond the usual mainstream media news outlets where “if it bleeds it leads”. It extends to many TV shows and movies. For example, I used to enjoy a medical drama because of the frequent appearance of rare disease diagnosis (despite the very dysfunctional doctor who was the main character). True to form, one plot labelled guns (rarely associated with any pathology) as part of a patient’s symptomatology. 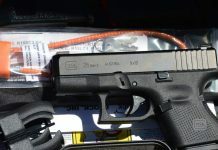 The patient, a lawyer, was found to have a stash of guns and ammunition in his house that his family did not know about. He had created a hidden room during a remodel and placed a number of guns, ammunition and other survival equipment in this room without anyone in the family knowing. The “arsenal”, as they called it, consisted of 20 guns. 10 appeared to be MSR types (all appeared exactly the same) and the other 10 appeared to be shotguns, nearly all the same with a few having a different grip styles. This shows the media’s bias in a number of ways. First, they label a collection of 20 guns as an arsenal. Anyone who enjoys guns knows that you can easily own 20 different guns, each with a specific reason to be in the collection. For example, there are over 45 different .30 caliber rifle cartridges alone. Yet they showed a collection of 20 long guns in just 3 variations. No gun owner I know would call that a collection. Second, the characters argue throughout the episode whether or not having this stash of guns is paranoid and a symptom of his illness or just a normal part of his life. Third, they show the great lengths he went through to hide his guns from the very people in his life he had the guns to protect. I don’t know any gun owners who hide the fact that they own guns from the important people in their lives. I do know a few people who have hidden a few gun purchases from their loved ones, because the budget didn’t really accommodate the purchase–but that’s a different issue altogether. Finally, they showed two physicians who were not against guns, both females. That at least was positive. One of them didn’t own any guns because she thought she “might shoot one of my family when they make me mad”. That kind of poor impulse control in a physician would be worrisome. The second gun owner owned guns not for self defense but only for “fun”. The gun is portrayed as having no real value to the gun owner except for sport. These portrayals avoid the central reason to won firearms, to exercise a constitutionally protected right to protect yourself, your family, your community, and maybe even our country. 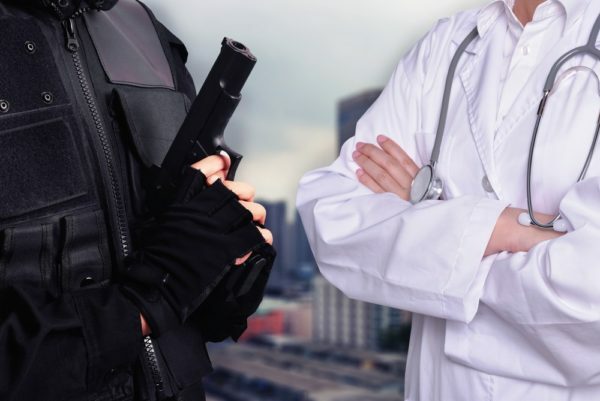 We have to wonder how much the show’s medical consultants had to do with the way guns were portrayed, since mainstream medicine is so anti-Second Amendment. Although one of them came out of the infamous Harvard School of Public Health and another also writes for the New York Times, I could not find that they had spoken out about firearms. All this only seeks to influence American minds and to make us think that guns are irrelevant to the average citizen. We need to always call out the subtle bias that is built into TV, radio and movies and not allow lies to be told as truth to anyone who will listen. With all the political pressure to “do something” and the Democrat-led U.S. House pushing all the gun control they can think of, we will have our hands full trying to shut down anti-Second Amendment bills in the that body. We can wish that the Republican majority in the Senate could be counted on to block bad bills coming from the House, but we cannot be naïve and must stay vigilant. We have two U.S. Senators from Iowa who are very pro-Second Amendment. I always write them when an issue comes up so they remember their constituents support the Second Amendment in every way. I also write my U.S. Representative, who is a Democrat and not supportive of the Second Amendment. He needs to hear that many of his constituents still respect our constitution. At the state level we have very pro-gun rights representatives and even a pro-rights physician senator. I keep in contact with them, too. We are constantly bombarded by our opponents. We must never let up our vigilance in protecting our rights, for they will never stop trying to take them away. 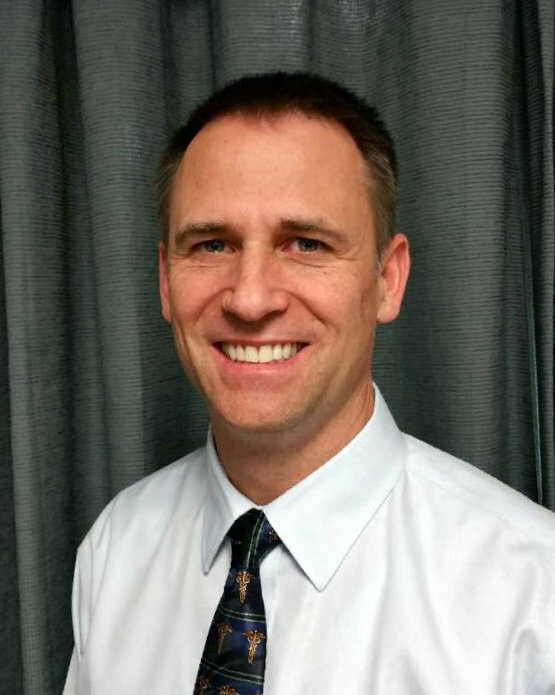 — Dr. Sean Brodale is a family practitioner in Iowa. He is pursuing the right to carry in hospitals for eligible medical personnel. At DRGO he is involved in membership and public engagement projects.